Communicating with clients, customers, and targets have proven to be an effective way of growing your business size, customer base, increase sales and profit – even more than social media. In fact, you can use Email marketing to achieve almost anything you set out to use it for in your business. However, marketing via Email will yield the right result only if done the right way. There are many components that make email marketing successful: choice of strategy; choice of service provider; subject line and a couple of other factors. Again, Email is super effective, and it works. If it isn’t bringing changes to your business, then you are doing certain things wrong. 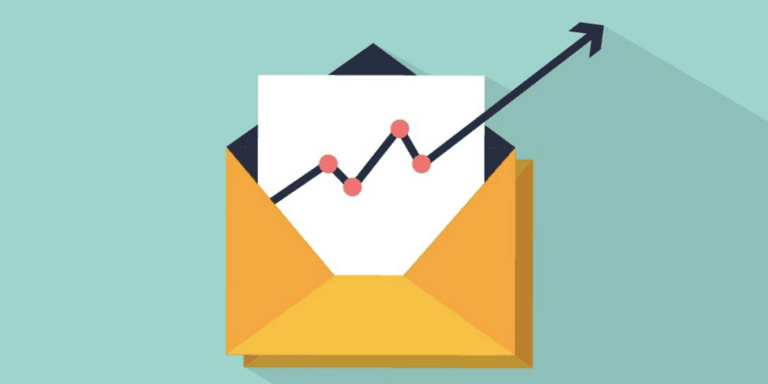 This post aims to highlight some reasons why your Email marketing strategy has been falling flat. You finally have a couple of hundreds or thousands of subscribers on your Email list, you are happy. Better yet, subscriber counts keep increasing, you get happier. You are clouded by this excitement so you start sending the same email you send to your subscriber of 8-months to the one who only just subscribed 2 hours ago. Segment your mail list and personalize the messages you send to each segment. You can read more on personalization, segmentation and doing it right in this article. 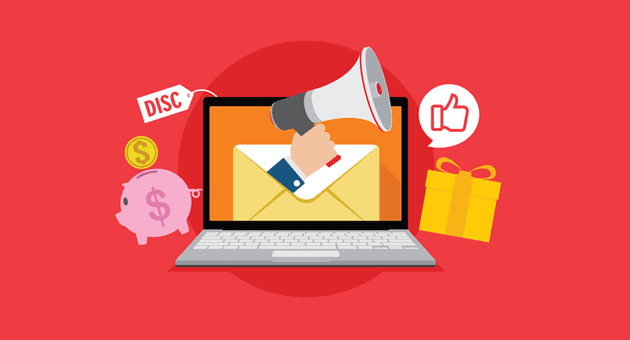 While the end game of your email marketing strategy may be to increase sales and profit, it makes no sense to bombard your subscribers with contents that will add little or zilch value to them. Mails containing deals, discounts and events are vital and important, but spice things up. Send a mail to that customer who recently bought a shirt on your website, embed an insightful article you saw online on how best he can combine his new shirt with a pant (which you sell). Make your content all about the customer. If the content proves useful, they’ll keep coming back and it becomes a win-win. However, if you keep bugging your customers with contents of less value, your email list may suffer a huge blow. Worse: a failed email marketing campaign. You know that proverbial “cover” that we are always advised not to judge a book by, that’s “subject line” to email marketing. Truth be told, many still judge a book by its cover, same way the fate of a mail is decided by the subject line. It’s understandable though, people are (not impatient) but busy. Benchmark reports that an office worker receive about 121 emails every single day. If you do not want your mails to be “Marked as Read” like I do to a couple of mails that don’t catch my attention, your subject line better be good…and catchy! Avoid certain words and phrases as they could land your mail in your subscribers spam folder. You can check out a couple of effective subject line you can take a cue from and adopt to your campaign. Believe me, no one wants to read a newspaper page in their mail. Do not bulk up your contents because you want the subscriber to get a clearer picture of the message you are aiming to convey. This is where your summary skill come to play. If you performed poorly in summary classes in English while in high school, there’s no need to be worried. There are certain email marketing service providers that ensure your contents are of optimal length. You can check out the best of them here. If you plan to send out content to your subscribers on a daily, weekly, or monthly basis, stick to your timing. If you do it too frequently, especially if it lacks value, you most likely will irritate your subscribers. Do it scarcely and be forgotten. Find a balance and stick to it. The period you send a mail is a great determining factor as to whether your mail will be opened/read or not. Weidert says mails sent on the weekends (Saturday and Sunday) tend to have the best click-through rate (9%). In addition, 6:00AM is also reported to be the highest click-through period. These timing and period may not work for you or your business, but testing out different timings and period to see which is optimal is a surefire way to find what best rocks your boat. The above reasons are some why your email marketing campaign may be failing. Take a current from them and ride your way to a successful ride with email. Email vs Social Media Marketing: Which is worth your time as a business owner? Previous articleWhat is IP Spoofing and How can you Protect yourself?